Acupuncture Denver was founded by owner and clinic director Jane Gregorie in 2003, soon after she moved back to the Rocky Mountain west from Savannah, Georgia, where she had spent two and a half years gaining valuable clinical experience practicing acupuncture and Traditional Chinese Medicine in both a multidisciplinary private practice and a public health setting. Jane started Acupuncture Denver out of a single rented room within a chiropractor’s office in Capitol Hill (with a meager savings) and grew enough within the first two years to move into her own office suite on the second floor of the Logan Building in 2005. Jane began specializing in fertility after meeting Randine Lewis in early 2004. She became one of Randine’s first interns and studied with every TCM professional fertility expert she could find in the early years of her specialization. In 2006, Jane experienced her own pregnancy losses as her personal fertility journey suddenly intersected with her professional life. Inspired by a client and following her heart, Jane and her husband Greg began the adoption process in 2007. In 2008, they brought home their first son from Ethiopia. Merry Reasons joined Acupuncture Denver in 2008 when Jane went on maternity leave and she was a natural fit for the practice. She completed many hours of clinical observation with Jane, interned with Randine Lewis, studied with all the best TCM fertility experts, and passed the ABORM exam in 2013. Mally Shaw joined the team in 2013 during Merry’s maternity leave and was also a perfect fit for the clinic. Mally completed many hours of clinical observation at Acupuncture Denver, studied with all the best fertility experts, and passed the ABORM exam in 2016. We also added a fabulous massage therapist and token male team member, David Dunn, to our staff in 2018! He keeps us (and our lucky clients who book with him) flexible and de-stressed with his phenomenal bodywork. 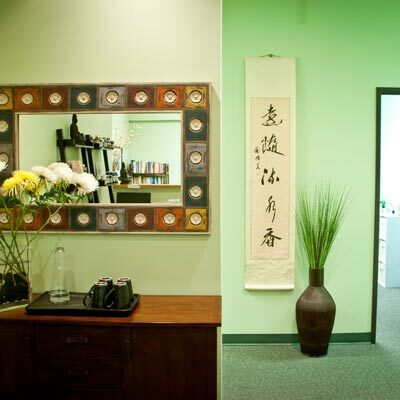 Acupuncture Denver is proud to be the “OG” among acupuncture fertility clinics in Denver. This amazing clinic wouldn’t exist without the support of the wonderful, beloved clients who taught Jane and her team almost everything they know!